Google Adwords can be a very effective way to gain more clients. However, it can also cost you a lot of money, when the campaigns are not set up properly. Therefore we always advise people to make sure a Google Adwords Certified Partner sets up your account. As a Google Partner, we provide a free Google Adwords Quickscan to provide you with information about your campaigns, advertising groups, keywords, structure and give an advise how to improve the outcome. 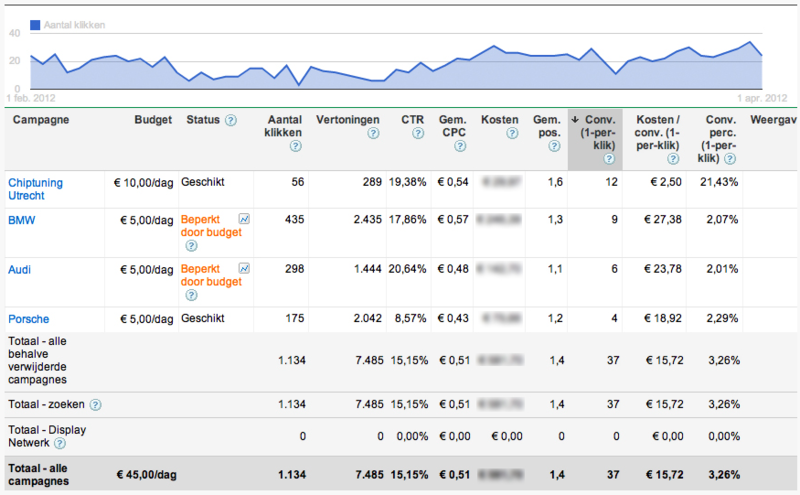 Would you like to know more about your current Google Adwords campaigns? 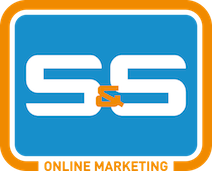 Ask us for a free Google Adwords Quickscan without any obligations.A�Contact us now! Curious if your Google Adwords campaign is set up optimal? Looking for a free scan of your Google Adwords account? 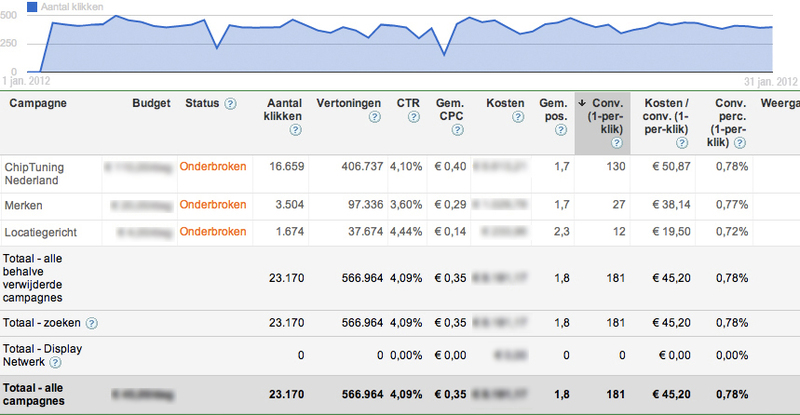 Fill in the form next to this page and we will perform the Adwords Quickscan within 24 hour!